Look for the box that says “Prada Tropicandy, a summer escape.” and click the ‘Sign Up’ button. 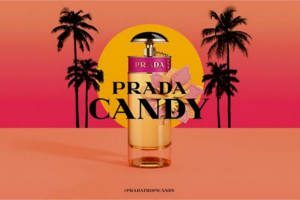 Then, fill out the form to get a FREE sample of Prada Tropicandy Summer Fragrance. If you’re on a mobile device try this link in stead.